An enclave of exceptional natural beauty and man-made luxury, Sea Island is a tiny barrier island off Georgia’s coastline that has managed to pack unexcelled resort amenities. 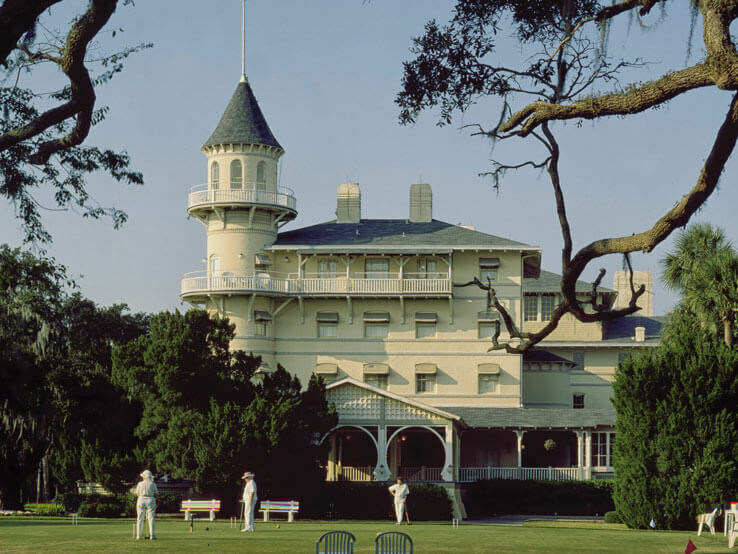 Part of the Golden Isles of Georgia, which also include St. Simons Island, Jekyll Island, Little St. Simons Island and the city of Brunswick, Sea Island evokes the lavishness of an estate that can as well belong to an aristocratic European lineage. On US soil, on the half point between Jacksonville, Florida and Savannah, Georgia, Sea Island’s first-class, private retreats are the treasured possession of the Anschutz family of Denver, Colorado. The “Sea Island Beach Club” and Forbes “The Cloister” loom near each other, connected by the island’s main road, accommodating a privileged community of nearly 500 residents and guests. It does not take much to grasp the exceptional level of opulence – which has earned Forbes Five-Star and AAA Five-Diamond distinctions – that blankets Sea Island and reveal itself for those who visit. If you are among them, you can revel in the island’s raft of opportunities to experience life like a royalty – from fine dining to unhurried golfing to leisurely sailing. The latter displays the sounds, sights and smells of the island in a manner that instantly grips your heart and mind. The lazy inlets, the glistening sky, the teeming shores – on the water, Sea Island proffers its utter mystique. Before you set sail around Sea Island’s thick marshes and sleepy creeks, pick your backpacks with some posh-focused diligence. It might be a physical, don’t-care-about-how-you-look activity but you want to present your best on the canals and streams favored by the wealthy from all over the globe. Arcteryx Covert Case will help you do so. A stylish reimagination of a handy duffel bag, its sleek body accommodates a day’s worth of necessities, while claiming only inches of space on a kayak. Talking about kayaking, Sea Island boasts a millennia-old tradition of Kayak fishing. Here you can paddle into the cobweb of tributaries and set your bait for an afternoon of local catch and scenic beauty. If you would rather have a chef prepare your seafood meal, however, the Kayak Shore Lunch trip will satisfy your palate and expand your knowledge of the local flora and fauna. Synchronized with the tide, the offering includes an educational walk on the beach followed by a private picnic lunch. You can conclude the day with a sunset kayak escapade, showering in the pastel pink and peach ambers of the waning sun. Manufactured with resilient materials that provide durable structural protection with the least weight possible. 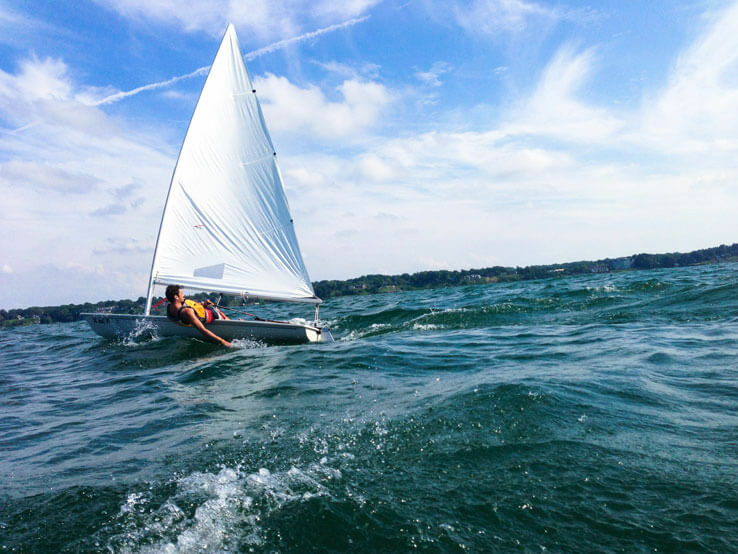 If boating is what blows wind in your sails, rent a Hobie Cat or a small vessel and venture into the open waters in search of dolphins; or hug the shore and observe the wildlife on land. 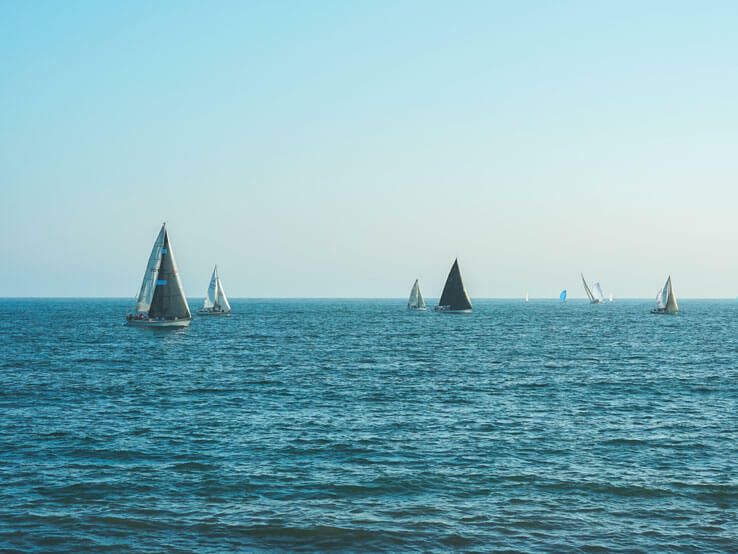 If you need to brush on your skills or, perhaps, start from scratch, Sea Island’s Beach Club Sailing Center offers three-hour training sessions as well as guided tours to immerse yourself in the natural wonders the island harbors. 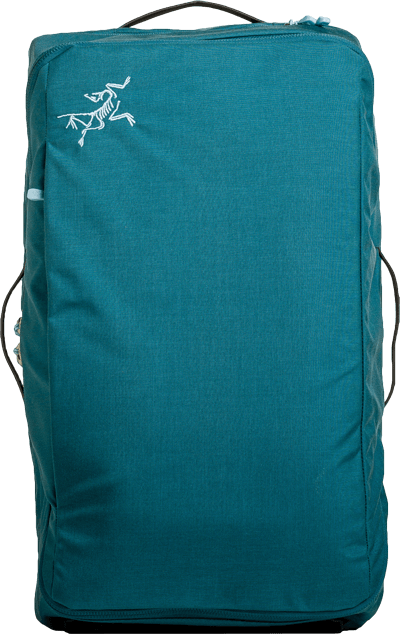 No matter your boating preferences, indulge in them prepared with Topo Designs Trip Pack. Its compact size ensures a seamless performance that enhances the limited functionality you have on a boat, while its high-quality nylon cloak keeps your belongings safe and dry. 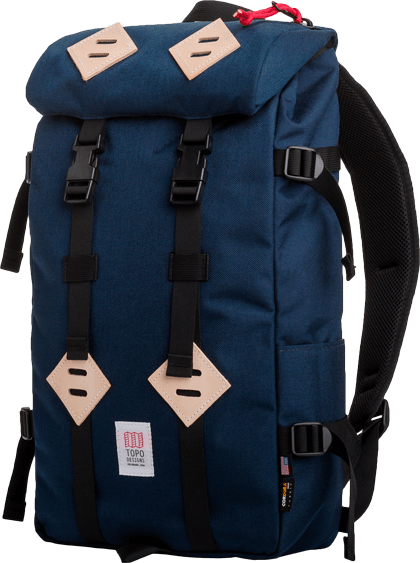 An equally unique and useful pack is Topo Designs 22L Klettersack, whose navy-blue-and-brown design not only complements any nautical adventure, but also brings ruggedness and endurance to it. When you think “outdoors-y,” the classic Klettersack comes to mind. With it’s 22-liter interior, it is ideal for transporting everything from hi-tech items to low tech essentials. This durable bage can also be used as a backpack for girls and boys in school. If you want to take a break from the water and step on solid soil, fill your time with golfing. It is an activity, whose appeal goes back a century to shape the exclusive community here. In fact, golfing on Sea Island charts the history of the sport in the country. Swinging your club in any of the three championship 18-hole golf courses here, you become part of a rich tradition, started in 1928 and laced with records, championships and top tournaments. Amid live oaks, salt marshes, tidal creeks and dunes, golfing here is an experience that is hard to forget and that links you to sports luminaries in the ranks of Davis Love III, a 21-time PGA Tour winner who got his start on Sea Island. Do not worry if you game needs some refinement – the Golf Performance Center will help you chisel the rough edges. Staffed with three of Golf Digest’s Top 50 Teachers, swing and putting instructors, club fitters, fitness instructors as well as a mental coach, the facility can turn even the clumsiest of players into a golfter of decent faculties. Another sport that offers an exhilarating break from sailing is tennis. The Sea Island resort boast several state-of-the-art clay courts and academies that teach youngsters and adults, alike. 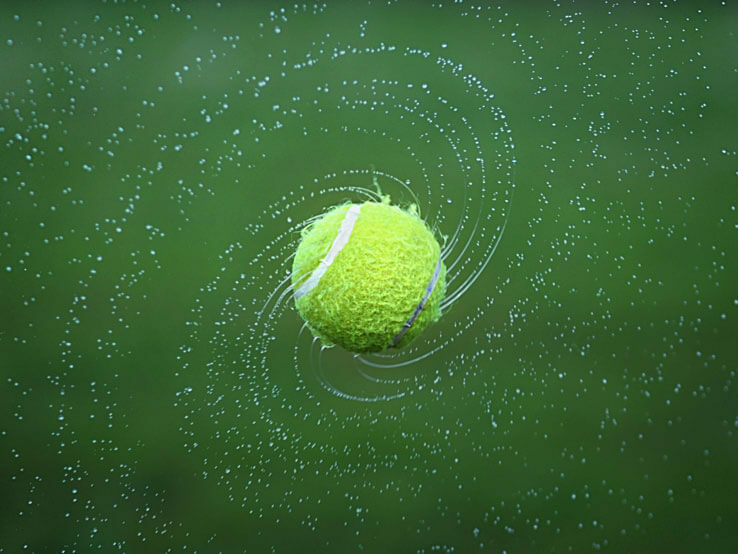 After an hour-long tennis clinic, you will hit the ball with what you thought was unattainable precision. If you are a stickler for tennis fashion as much as you are for the sport itself, The Cloister Tennis Shop has the latest and the best in tennis clothes and equipment in an upscale, boutique atmosphere. 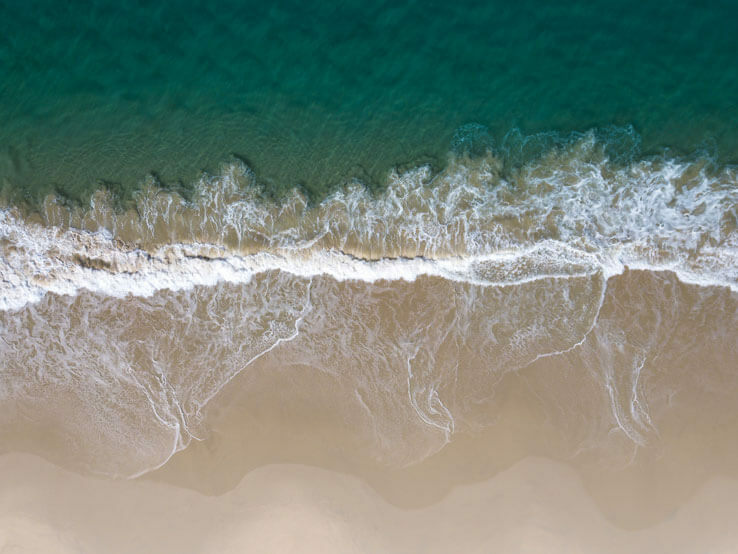 Whether you spend hours on the water or on the golf course or on the tennis court, few are the stretches of Eastern shores that afford seclusion and exclusivity in the coastal wilderness the way Sea Island does. Each of its variety of activities accentuates the many features the marine ecosystems flaunt here. From lush marshlands to cerulean estuaries, Sea Island is a true boatman’s paradise, gilded with the comforts of a plush, private resort. It does not get any better than this! Share your adventures with us! Find the best backpacks on sale, and visit Backpacks.com on Facebook and Instagram and share the locale and some of the memories you captured and you could be featured in one of our upcoming blogs!